We use batteries throughout our day-to-day lives. Cell phones use lithium-ion batteries, cars use lead-acid batteries, while silver-oxide batteries, are used in watches. 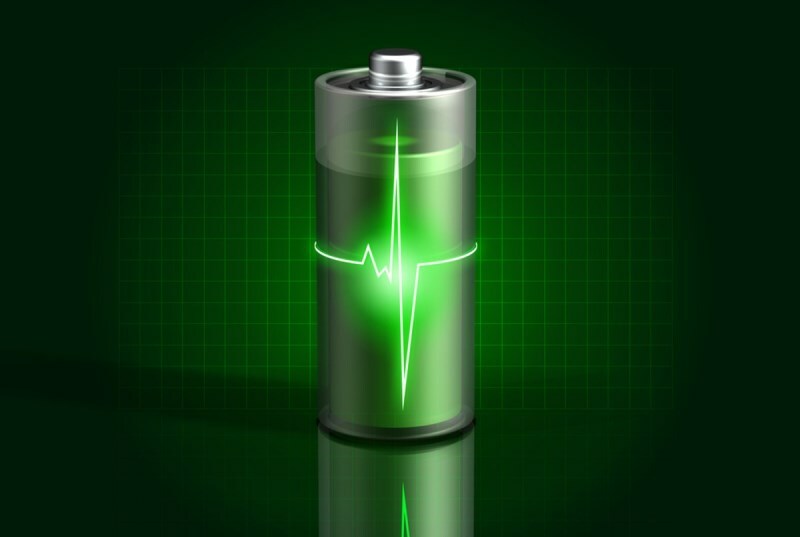 Some batteries are rechargeable, while others cannot be recharged and have to be thrown away. A battery consists of multiple electrochemical cells. And within each cell there are electrochemical reactions taking place. Electrochemical reactions, and electrochemical cells are covered in this tutorial.